fonts can also be used as graphics or other web designs. Finding the perfect font for your project can be a challenge, especially with the thousands of fonts available online today. Tinkertoy is one of many great fonts that can be incorporated into your designs. You’ll also save money on premium fonts when using these free downloads of Tinkertoy fonts. Below you will find a large collection of Tinkertoy fonts that are free to download to your Windows or Mac computer. The Font Yukle website offers free Tinkertoy fonts for download, as well as free font packs. These fonts include upper-case and lower-case alphabet, numbers 0 through 9, as well as some other symbols. The Fonts 101 website has free downloads of Tinkertoy fonts for Windows and Mac. 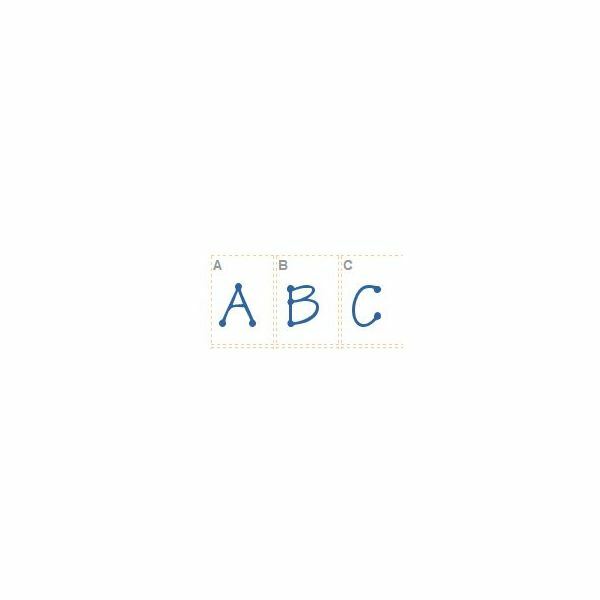 These include upper and lower-case alphabet and numbers 0 through 9. The Daily Font website offers free downloads of Tinkertoy fonts with upper-case and lower-case alphabet, as well as number 0 through 9 and additional symbols. You will also find similar fonts that can be used for web design projects. The Font Trader website allows you to either download the Tinkertoy font or enter in the word or words you would like seen in this font. Users can then right click and save their graphic to their computer. The Eagle Font website offers Tinkertoy fonts in bold or “heavy” style for free download. You will also find hundreds of other fonts for use, such as fantasy, holiday, or techno. The U Font website allows users to enter the text they’d like to see in Tinkertoy style, including upper and lower-case letters, numbers 0 through 9, and various symbols. The Tinkertoy font package can also be downloaded by using the download link beneath the preview. 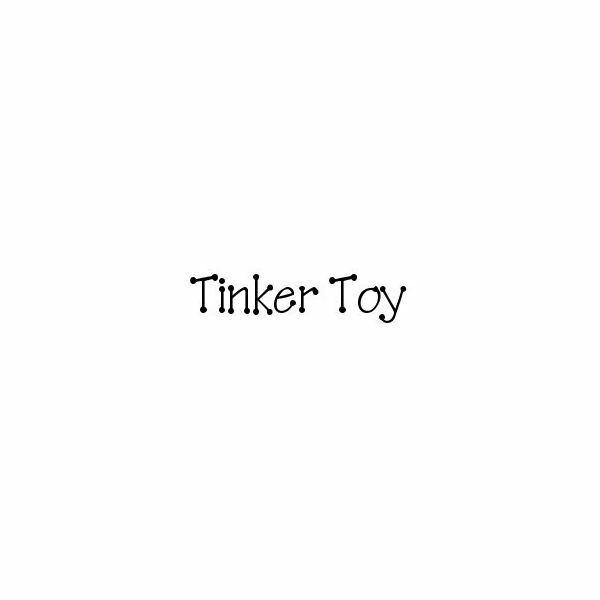 Tinkertoy is a popular type of font that fits well with many web design themes. The color can be changed to match the background of a website or incorporated into a graphic, scrapbook, or other desktop publishing project. These fonts are also perfect if you’re low on money and need high-quality fonts, free of charge.